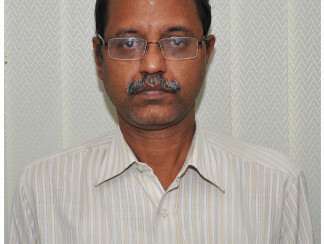 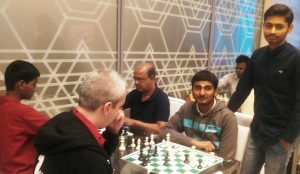 condolence to Mr. Muthukumar M.
PRANESH IMPRESSIVE, LUGOVSKOY LEADS 7.5/8. 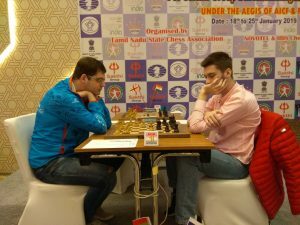 LUGOVSKOY MAINTAINS LEAD, SAURABH ANAND SHOCKS GM MIKULAS. 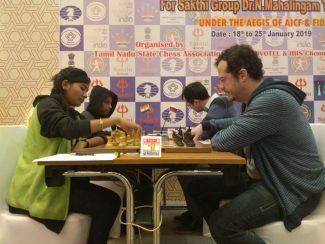 SHYAAMNIKHIL & LUGOVSKOY SHARE LEAD, MUTHAIAH STOPS SUSANTO. 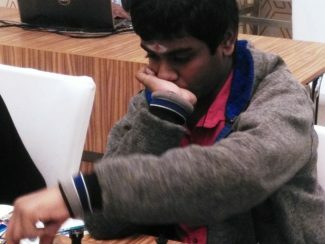 HARSHAVARDHAN STUNS GM ROZUM, AKASH AMONG LEADERS. 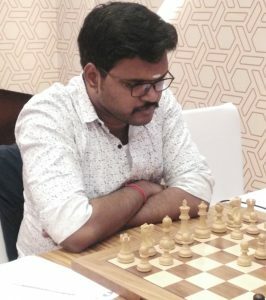 PANTSULAIA AMONG LEADERS, NEELOTPAL HELD.